Manchester United midfielder Ander Herrera has reflected on what was a successful season for him, in an interview with the club’s official website. Herrera took home the player-of-the-year award for the 16/17 season, and got his hands on three trophies: the Community Shield, the EFL Cup and the Europa League. And, the Spaniard insists that the club is all about winning silverware. He said: “Firstly, there are a lot of good things to take from this season. “We’ve won trophies; the Community Shield against Leicester, who were probably the most famous team in the world at the time! What they did last season was amazing, of course. The 27-year-old also reflected back on his favourite performance of the season, and picked out the home win against Chelsea as his favourite outing of the campaign. “In the league, I think Chelsea at home was maybe the most satisfying performance of the season,” he added. Herrera also explained how winning the player-of-the-year award will push him further to do everything for United. “I really did enjoy the Player of the Year awards evening. Winning the award is a big thing for me and I’m very happy to get it because, when you see the history of the winners, you realise the amazing players who won it. 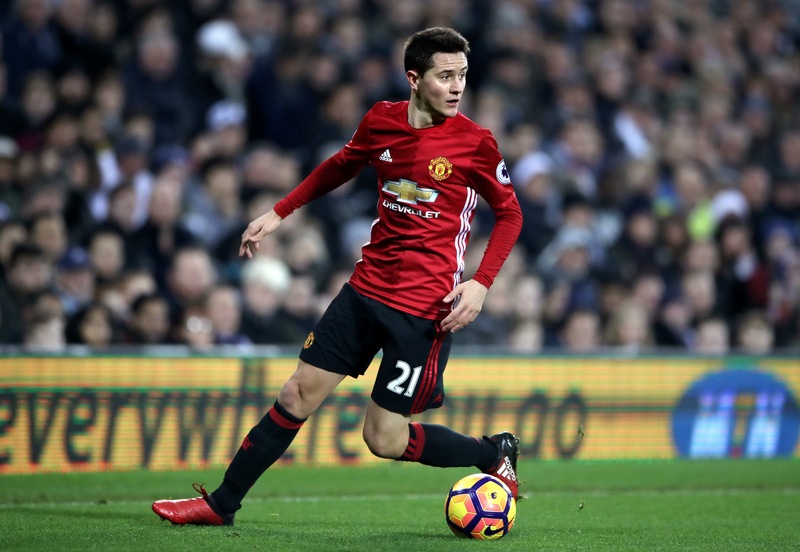 Herrera has been one of the most consistent performers under José Mourinho in his first year in charge, and is one of the main candidates to take the captain’s armband from Wayne Rooney next season.